........one of Oprah's favorite things. 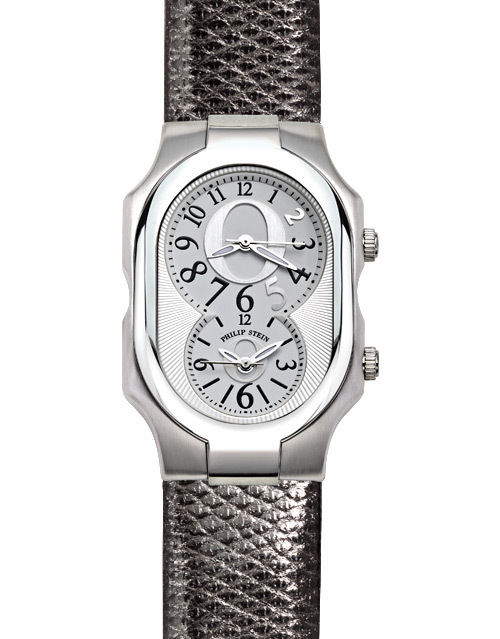 The limited edition 25th Anniversary Oprah Watch by Phillip Stein. I have always wanted a Phillip Stein. Isn't it beautiful?! I love the dual dial. Now I can set one at my Eastern U.S.A. time and one at Tokyo time. Just because, wouldn't it be cool to know what time it is in Tokyo?